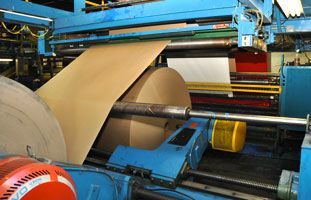 Coating Services - Independent Corrugator Inc.
For corrugator facilities that do not possess coating capabilities, our team will provide reliable trade services to coat your liners (or our paper) for corrugated board produced at your facility. Utilizing our roll to roll coatings system we can handle an extensive variety of coating requirements. 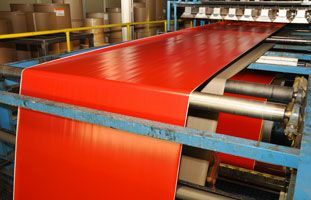 Our team’s in-depth knowledge of the industry and commitment to service and quality means that we are able to provide efficient roll to roll paper coating to suit your performance expectations. Roll to roll specialty coatings – We understand the challenge of applying coatings to various paper substrates and basis weights. Therefore we work with corrugators in North America to offer a specialty coating service. 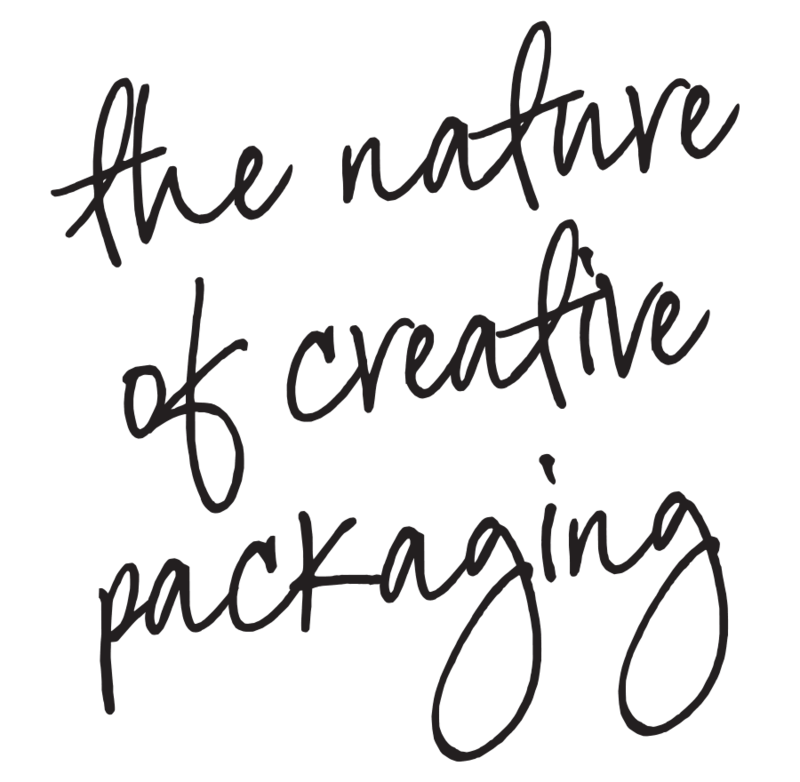 Whether you are working with virgin kraft/recycled linerboard, white-top, folding carton stock or any other substrate, our in-house team can coat to suit your requirements. Small run sizes – Companies often have a demand for a specific product that doesn’t require a large-scale coating solution. ICI works with you to ensure that those small-run coating jobs, that often comprise just a single roll or half roll, are completed according to your needs. Functional coatings – ICI harnesses the latest industry chemistry to meet particular coating challenges. An example in this area is our conductive coating service for electronic components or our wax alternatives for meats and produce. We have the technology to support a broad range of functional coating demands. 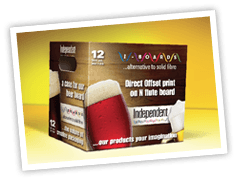 Colour coatings – Utilized for displays and promotional packaging items, our colour coating processes are designed to ensure eye-catching substrates packed with bold colours. 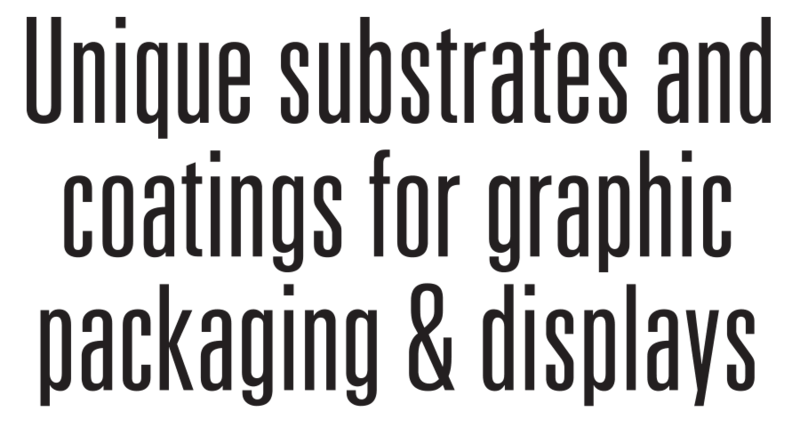 We avoid the typical coating “valleys” normally attributed to conventionally printed board by coating the paper prior to corrugation. This helps define the strength of colour quality for which ICI has long been known. There’s a unique range of roll to roll coating services now available through ICI. To learn more, or to place an order, contact us now.